Mersea Island is in North Essex approximately 9 miles south of Colchester on the East Coast of England. It’s easily accessible and within easy reach of the capital. If driving, take the B1025 south out of Colchester towards Mersea. Mersea is sign posted from junction 26 of the A12. Immediately after crossing The Strood, the causeway that connects the island to the mainland, take the left fork towards East Mersea. After about a mile and a half turn right at the Mersea Outdoors and brown tourist Mersea Vineyard sign and follow the lane right to the end. First Buses operate services 67 and 67A throughout the week, and the 67C/67D service on Sundays and some bank holidays. See the information above about which bus route brings you closest. The buses generally stop at Colchester North Station, Colchester Bus Station and West Mersea High Street. The closest train stations are Colchester Town and Colchester North. The First Buses do visit the Colchester North station. In non-peak times, London Liverpool Street is around an hour’s train journey away. Colchester North Station is on a main line into London Liverpool Street, passing through Witham, Chelmsford and Romford. Access to Mersea is made via a Causeway called The Strood, this spans around half a mile and is covered by the tide a few times a month for around an hour. Remember to check the Tide Tables before you travel. The main road from the neighbouring town, Colchester, is the B1025 – which is mostly Mersea Road. 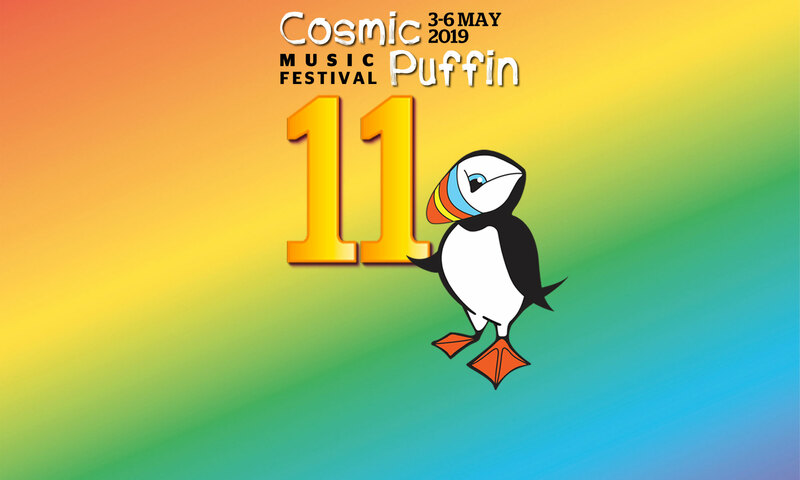 Look for a Lift to Cosmic Puffin as a passenger using Blablacar.com, the U.K’s most popular lift sharing website. Offer a Lift as a driver to Cosmic Puffin using Blablacar.com, the U.K’s most popular lift sharing website.